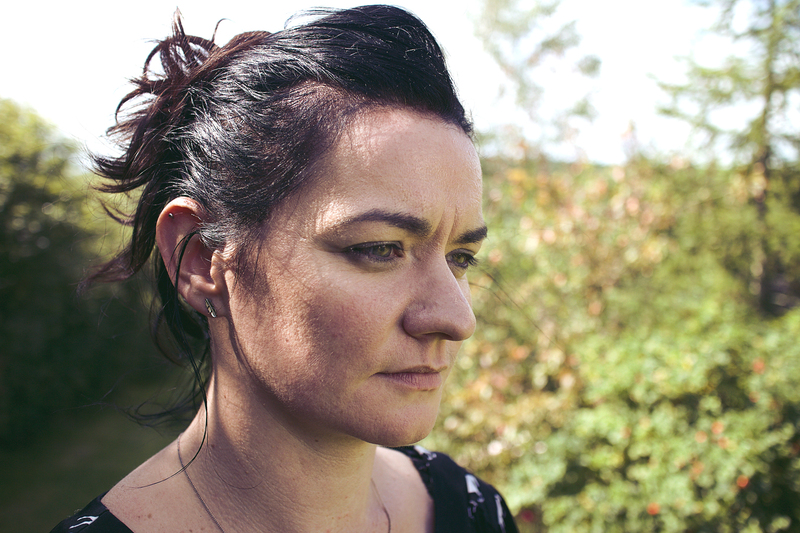 Iarla’s guest in this episode is the Cork born composer Linda Buckley whose work explores and uses the human voice. Linda comes from a family of 9 from the Old Head of Kinsale and grew up in a traditional music environment before studying music at UCC and Trinity College Dublin. She is herself a fine singer and her work, like her recent show at the Kilkenny Arts Festival – Antartica in collaboration with the uilleann piper David Power, features her vocal and electronic composition. In this episode Iarla explores Linda’s work and talks about their own collaboration Ó Íochtar Mara which was performed by Crash Ensemble at the Sounds from a Safe Harbour Festival in Cork.